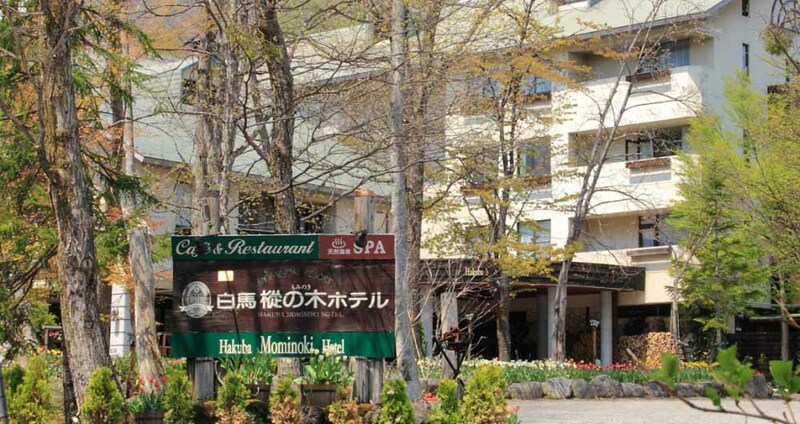 Hakuba Mominoki Hotel is the premier resort hotel in Hakuba, Nagano. 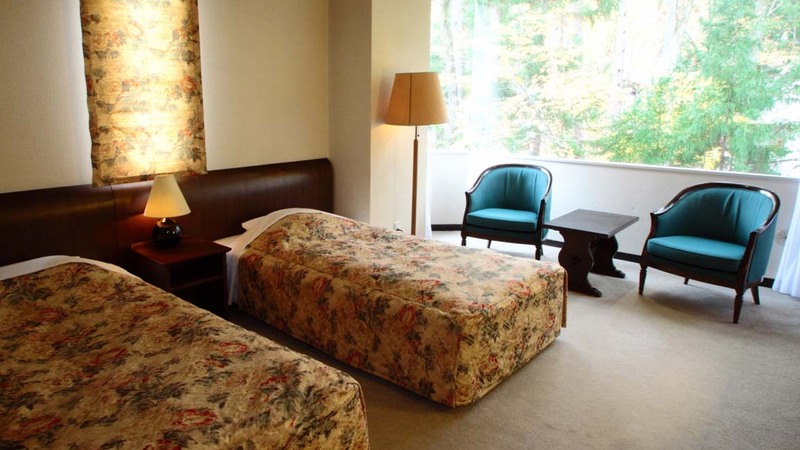 A high standard of accommodation and service will make you feel at home with western comforts and amenities while being taken care of by a hotel and staff with a proud Japanese heritage. 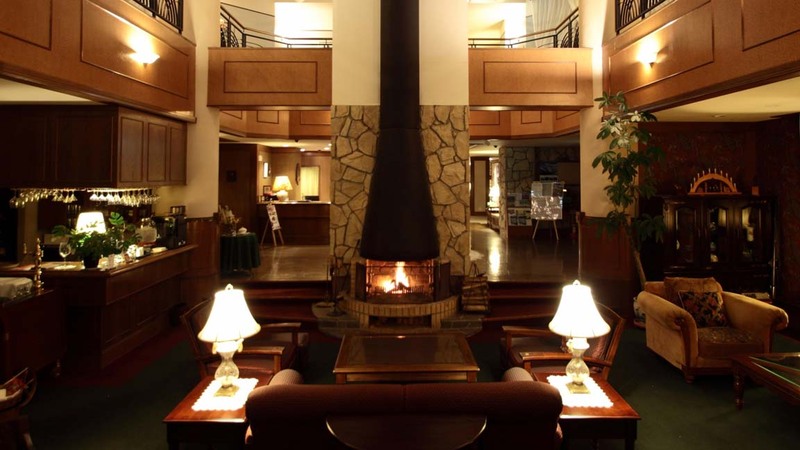 Its luxurious lobby with open fireplace makes an ideal place to relax after a day on the mountain. 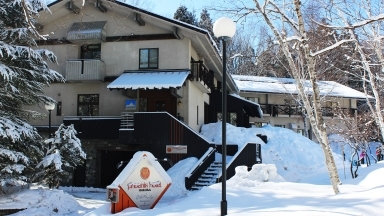 12/02/2018 Staff speak good English. 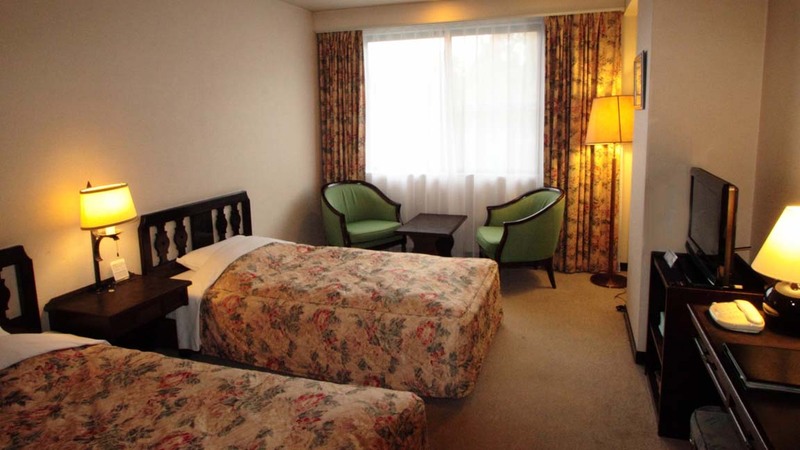 Solomon and Natalia on the front desk were particularly helpful. 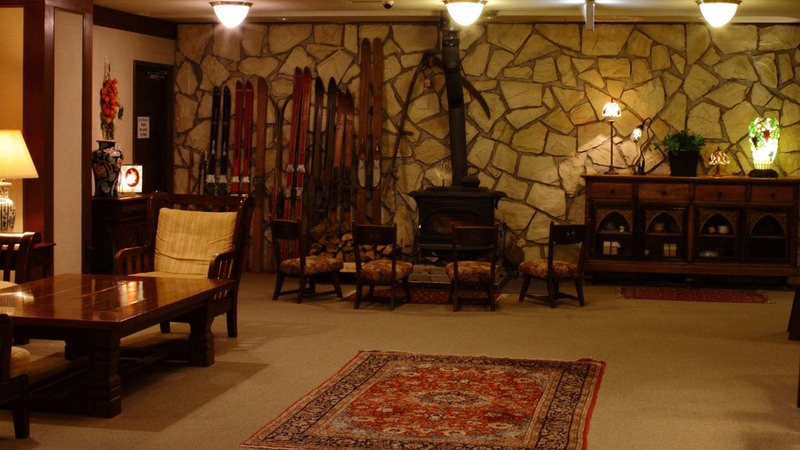 Only thing missing to make perfect is a guest tuning bench, which is a huge oversight for a winter sports hotel ! 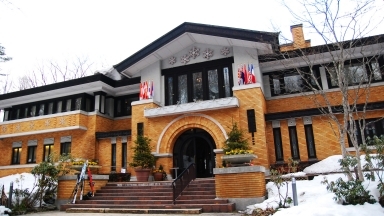 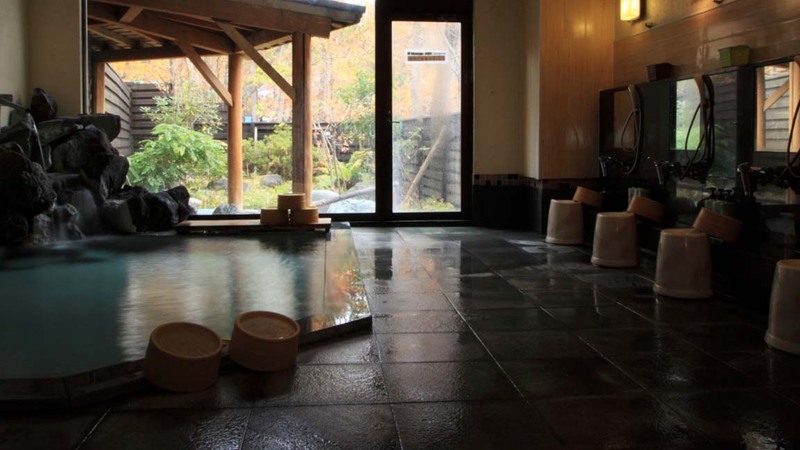 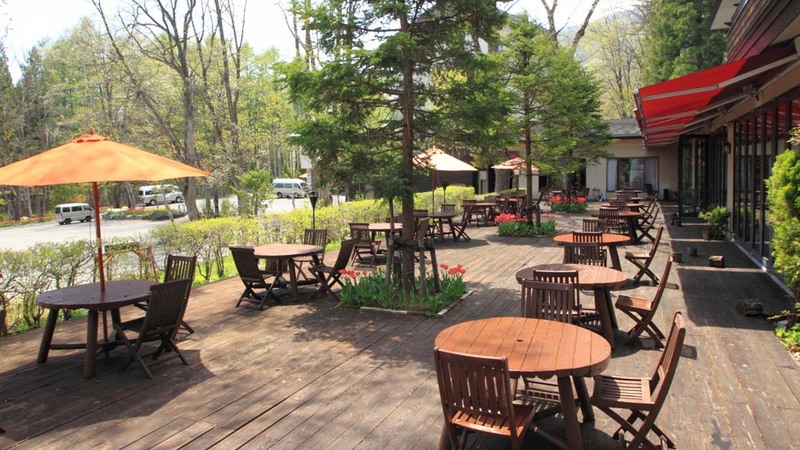 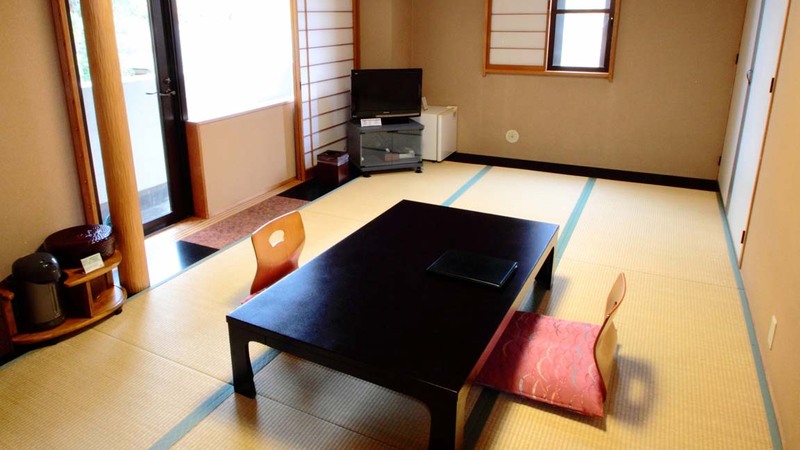 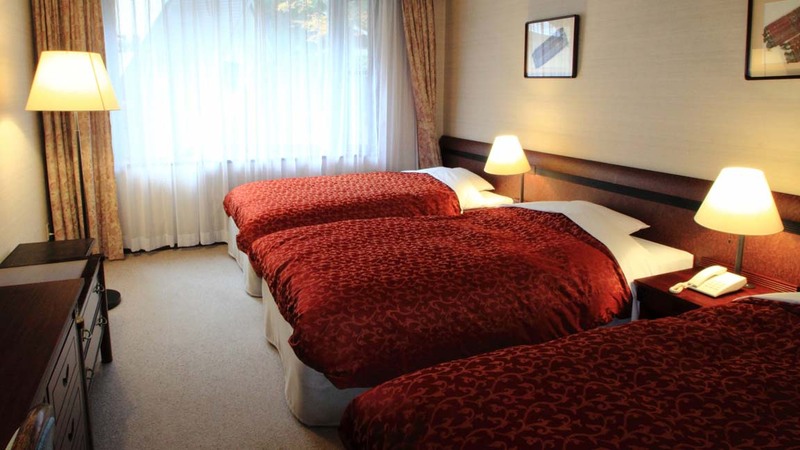 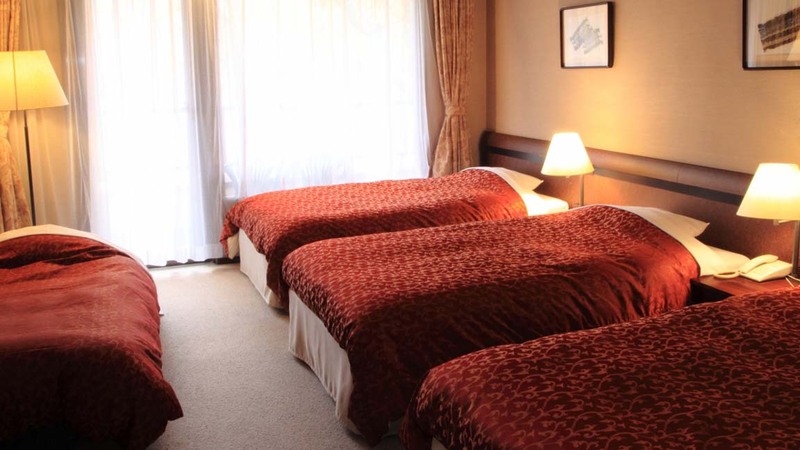 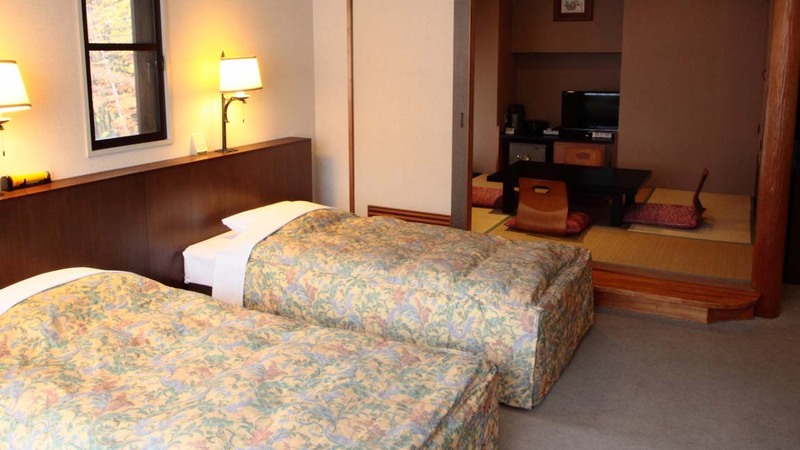 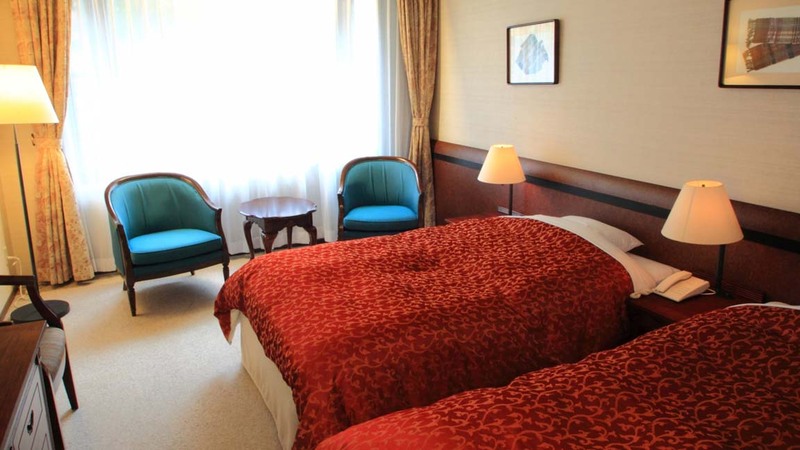 Guests who stayed at Hakuba Mominoki Hotel also stayed at these other Hakuba accommodations.